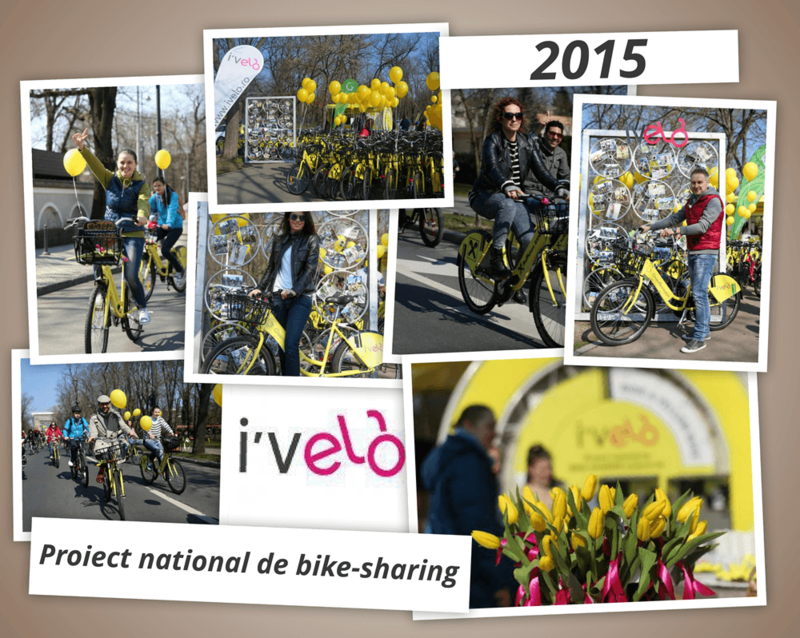 I’ Velo is the most important multinational project of bike-sharing from Romania. Its mission is to introduce the bike in the urban environment as an alternative transportation mode. Launched on May 9th, by Green Revolution and Raiffeisen Bank, I’Velo can be found in Bucharest, Brasov, Constanta, Iasi, Sibiu, Oradea and Alba Iulia. With 11 centres of bike rent and aproximately 1.000 bicycles, I’Velo registered almost 1.000.000 users in its 5 years of activity.